POP Foundation offers practical and financial support to children and their families in rural and regional areas. To find out more about how we can help, please get in touch with Monique Mahony, Foundation Manager. You can apply for support for your family, or a family in your community, via one of the forms on our Assistance Application page. POP Foundation also supports a number of other charities and programs including Smart Pups, Drought Angels, Champion Life and Breaking Down the Barriers, with financial support for operation costs. We also support Smart Pup Families by offering six $10,000 grants each year to help families complete their deposits for the smart pup. 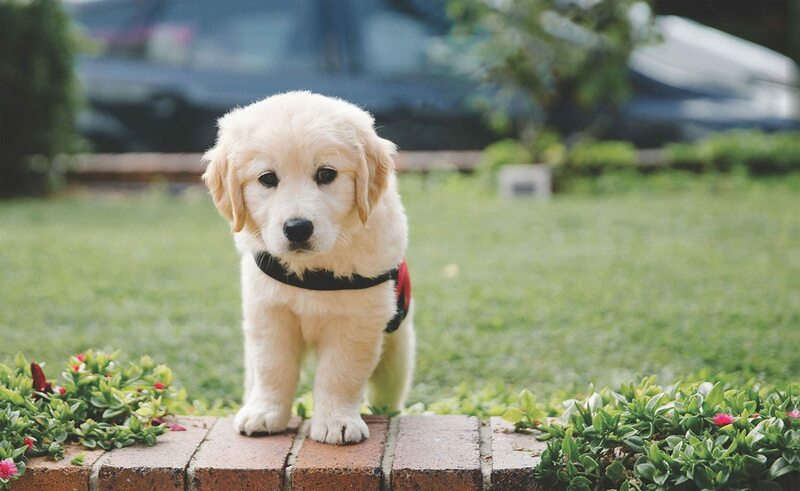 Each family requires $20,000 to purchase a support dog which covers the cost of training and support. POP Foundation works with Drought Angels to organise and host three Rural Day Outs each year in communities struggling with the effects of drought. The day includes food, entertainment for kids and adults, care hampers, food hampers, stockfeed and hay. 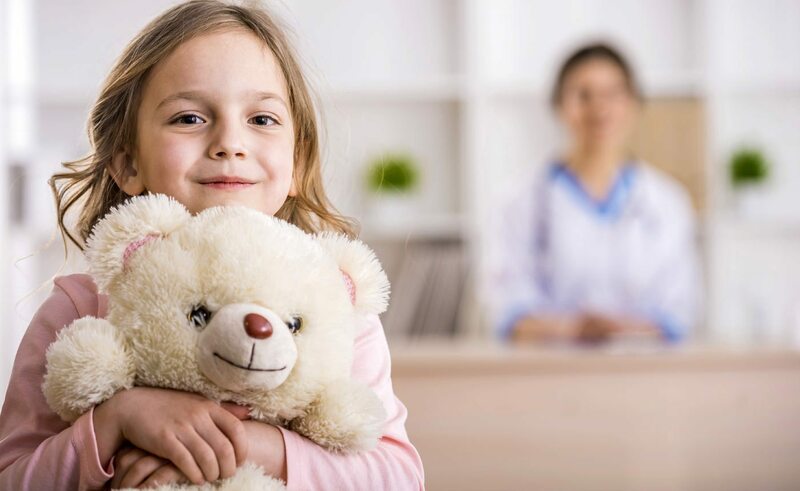 Breaking down the Barriers for Rural Patients in City Hospitals is a new charity supported by POP Foundation, allowing a full-time employee to dedicate their time liaising with rural patients in city hospitals.